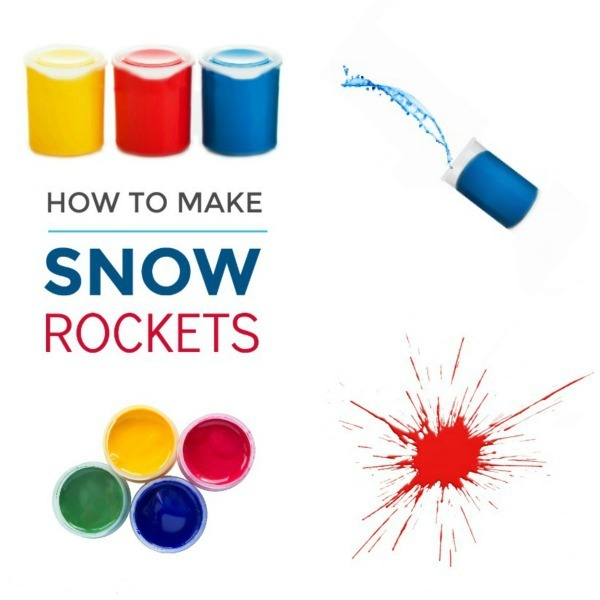 We love snow paint and make it several times each Winter. 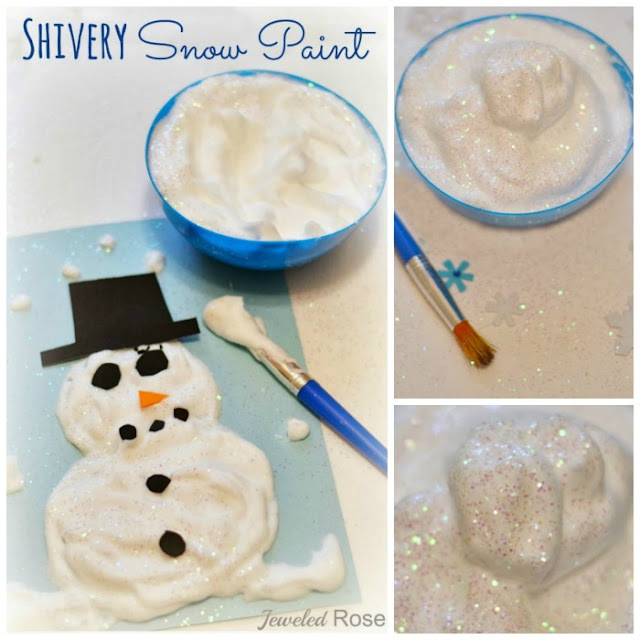 It is such an easy paint recipe and can be used for all sorts of fun projects. 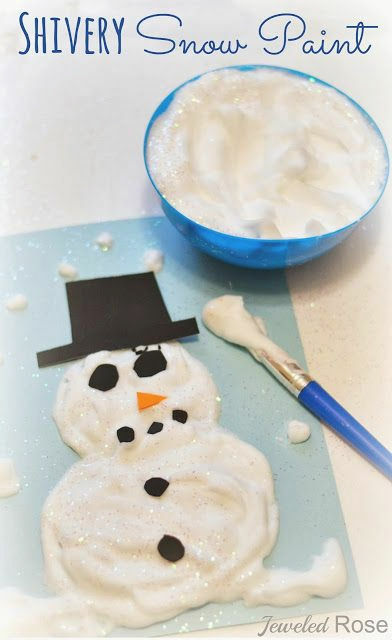 Today, we are sharing a simple way to make your snow paint a bit more like REAL snow! 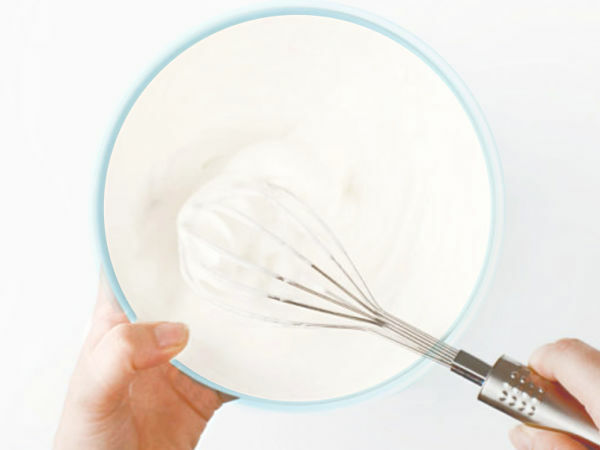 Begin by popping the glue into the refrigerator. We left ours there overnight and then made our paint the next morning. We left our glue out on the counter for about ten minutes just to get it flowing before we made our paint. 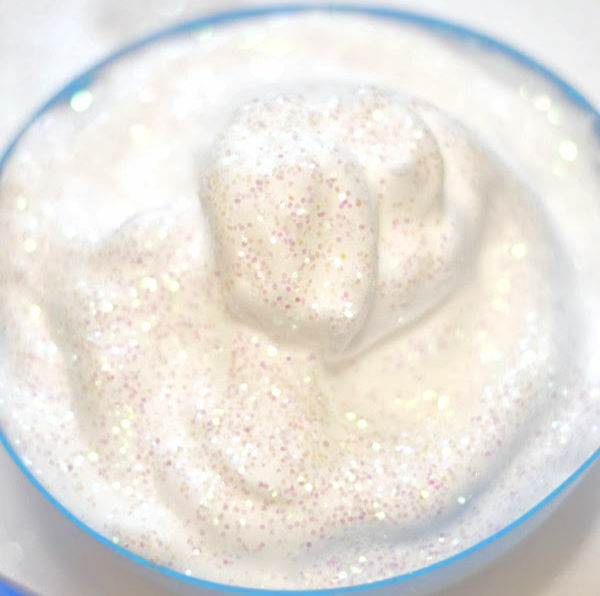 Mix roughly equal parts of chilled glue and shaving cream in a bowl. 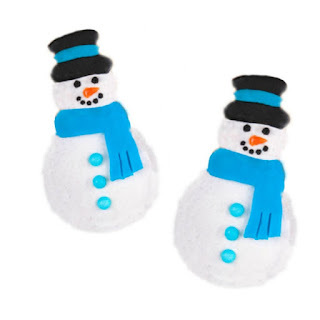 Sprinkle in glitter & buffalo snow if desired. 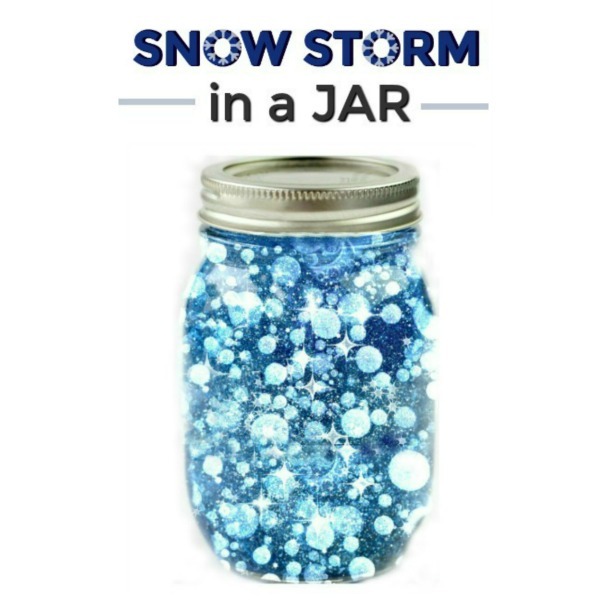 You can also add a few drops of peppermint extract for a wintry scent. Then, finish the paint off with more glitter. That's it! 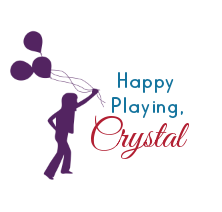 Easy and so fun! My girls had a blast painting realistic, icy-cold art that was cold to the touch like real snow! 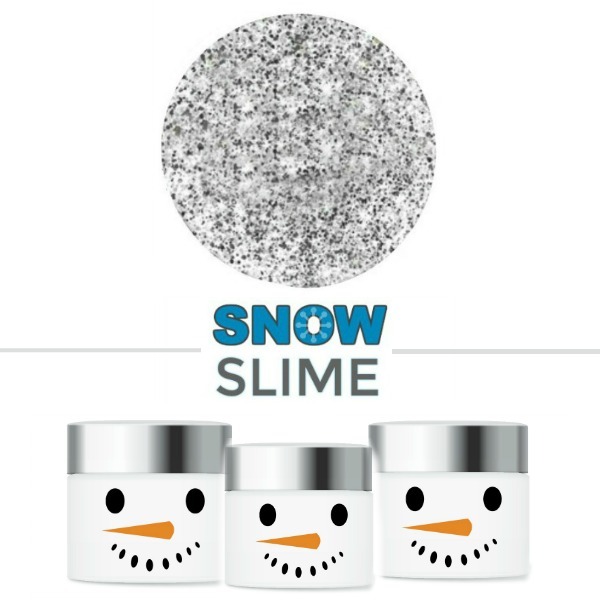 This snow paint also dries puffy & raised- SO "COOL"! 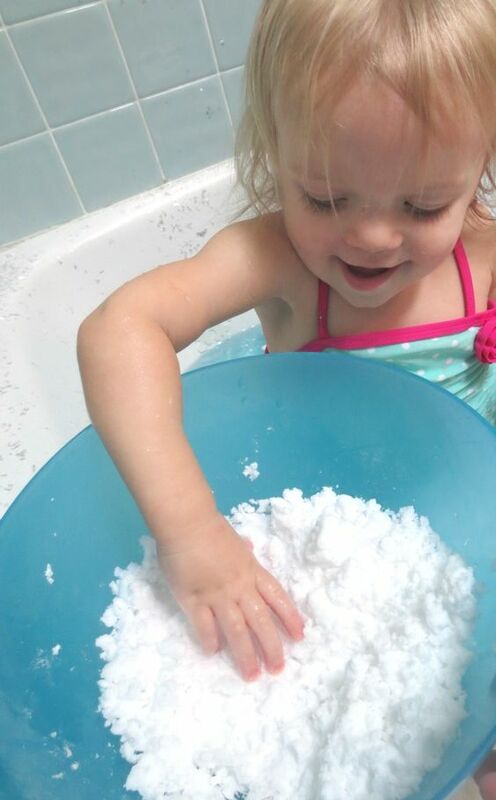 This simple combination of ingredients also makes a great sensory snow. 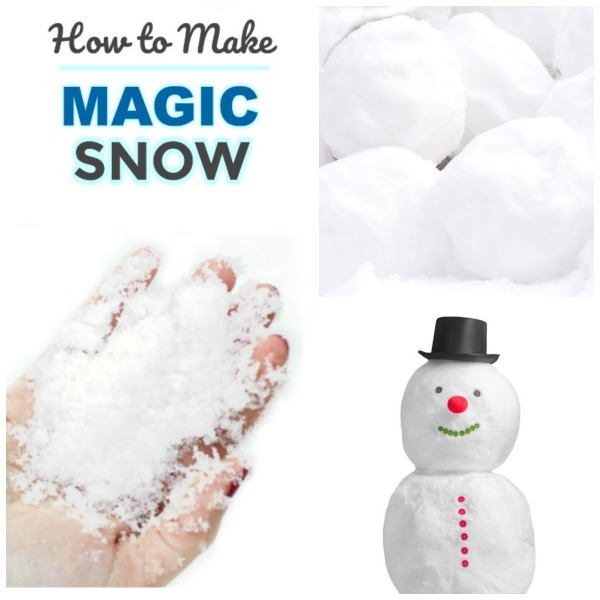 Give little ones a few scoopers and other gadgets, and they will have a blast mucking around in their shivery, oh-so-puffy snow.